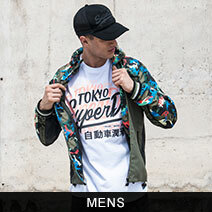 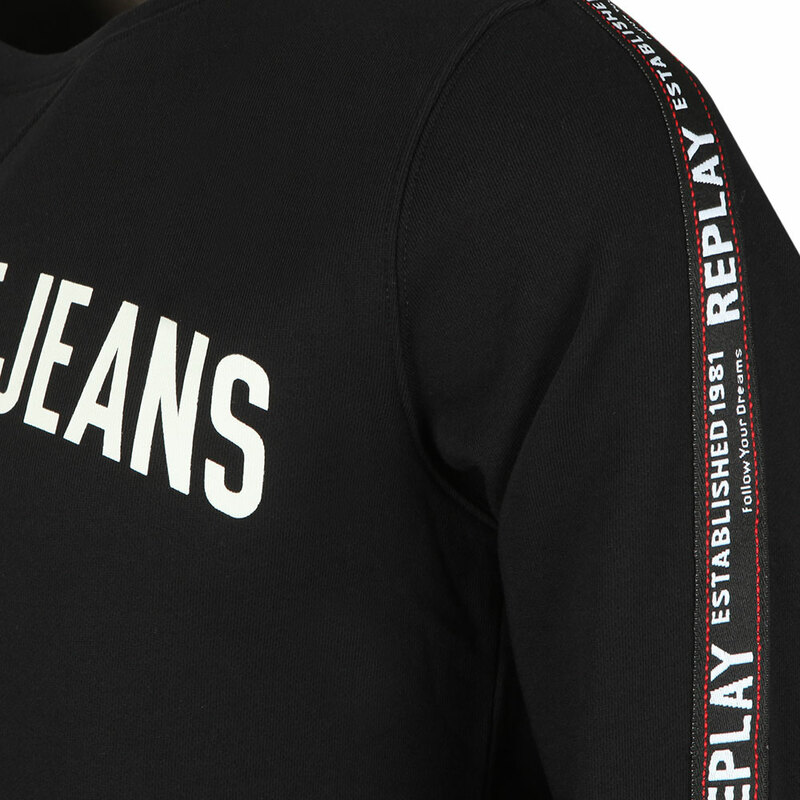 Replay Logo Stripes Sweatshirt in Black. 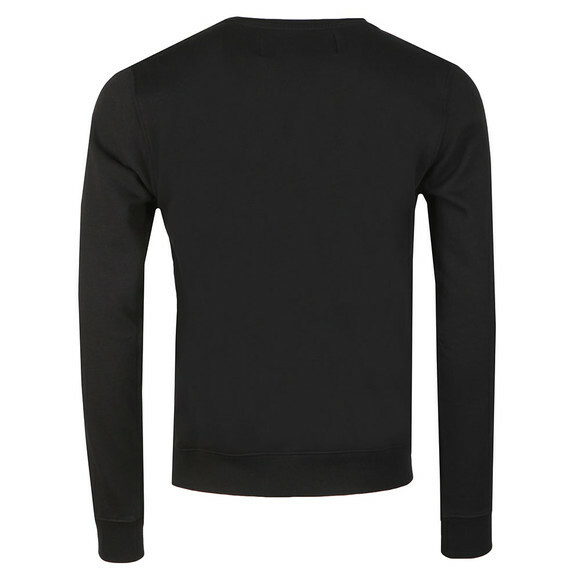 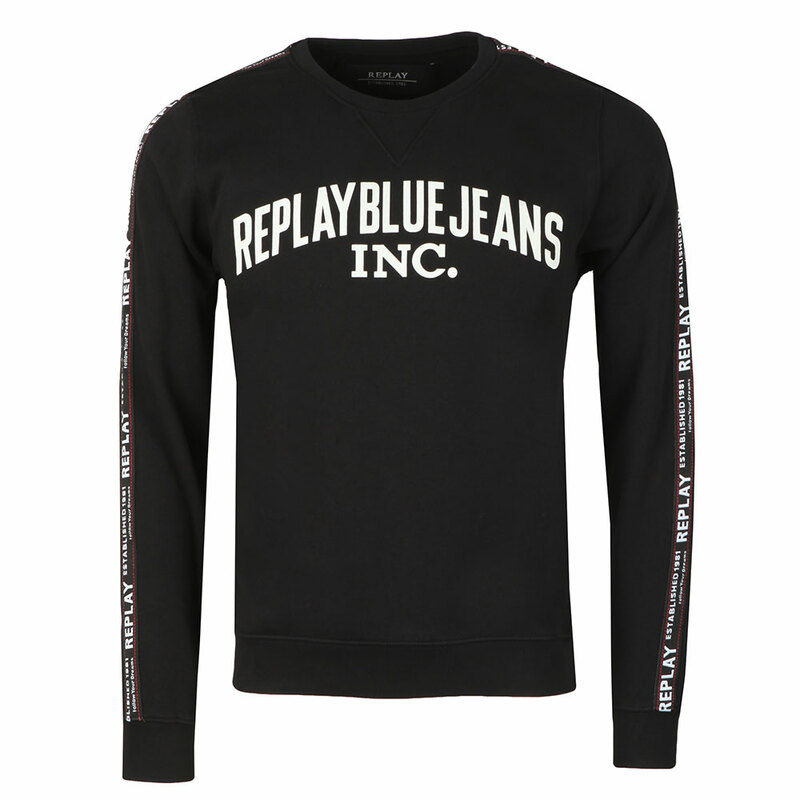 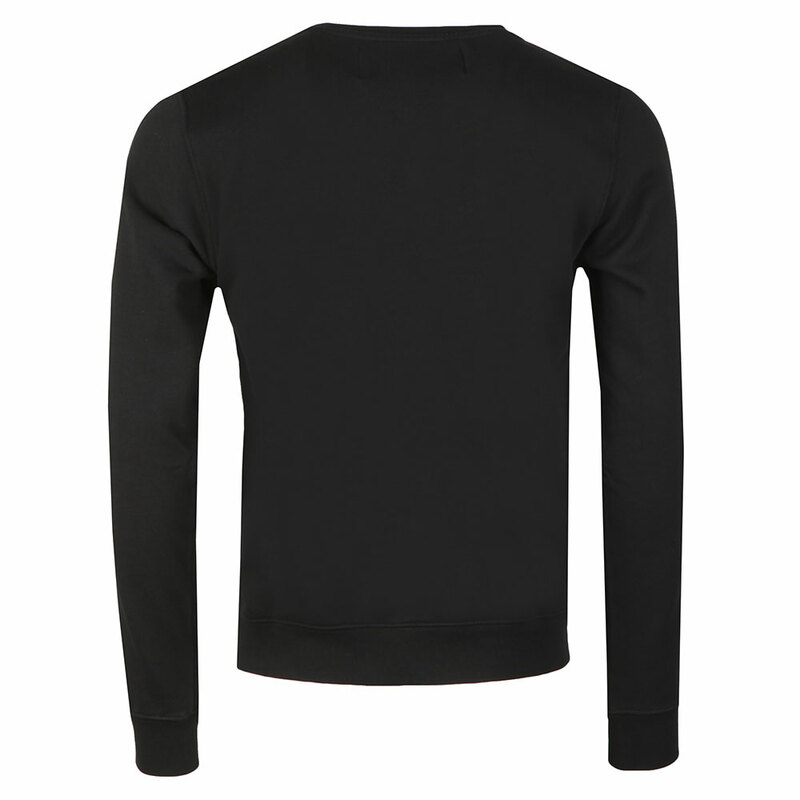 A crew neck sweatshirt with a large, Replay branding printed across the chest. The sleeves have been given a taping that also has replay branding embroidered on.